As an alternative to the standard Stockton 5 stove, the Midline version offers a more integrated, contemporary slant. This is particularly suited to modern interiors, yet still provides all the benefits of the original model. 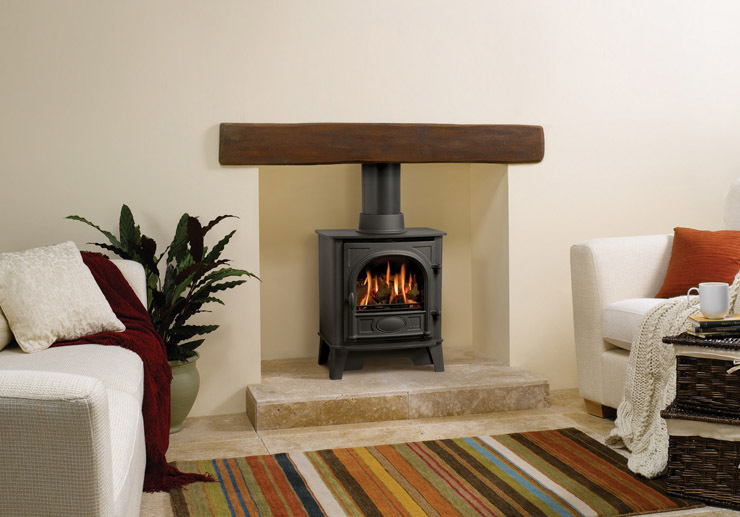 The Stockton 5 Midline stove is suitable for burning wood and multi-fuel. It is also approved for use in Smoke Control areas.